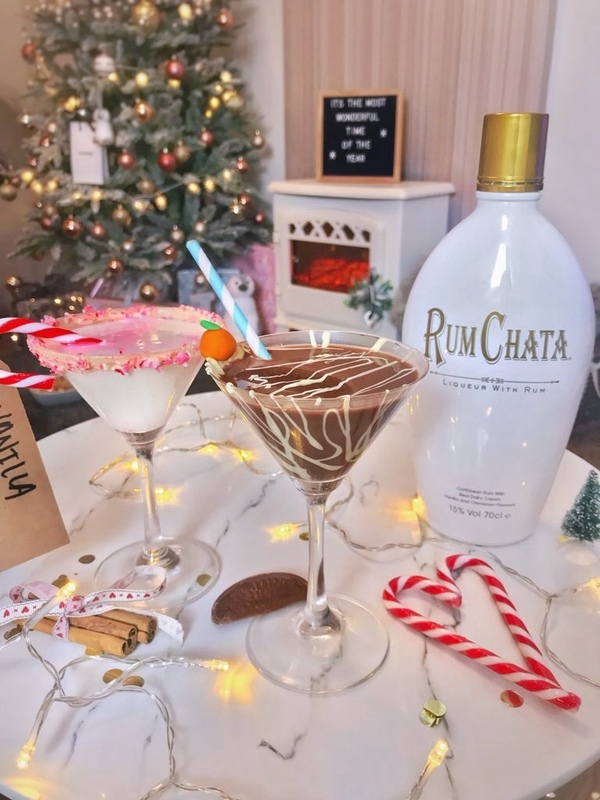 Fancy kick starting the festive party season with indulgent RumChata cocktails? If I had to sum up the Christmas party season in only four words I'd have to go with: cocktails, sequins, food, and erm, yet more cocktails?... YES, more cocktails- January wouldn't be January without a health kick/’let's get fit’ mission, after all, let's be honest. 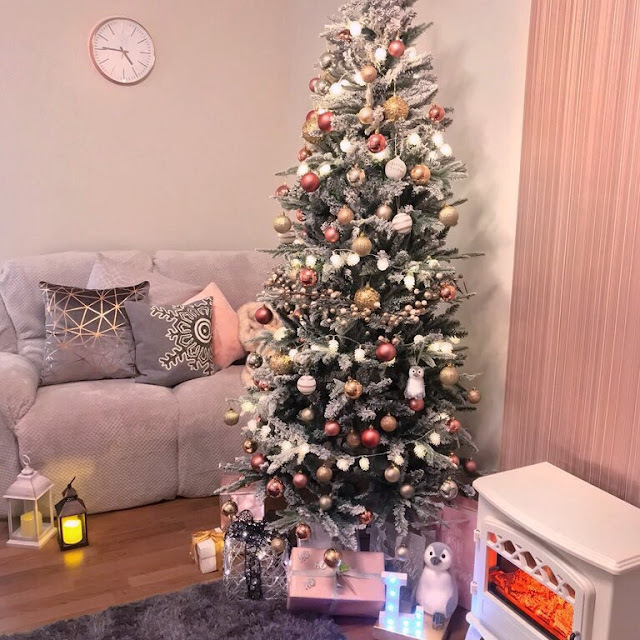 Besides the ‘oh so wonderful’, magical parts of Christmas it can be a little stressful too… There's only one word needed to describe Christmas shopping, and that's... nightmare. 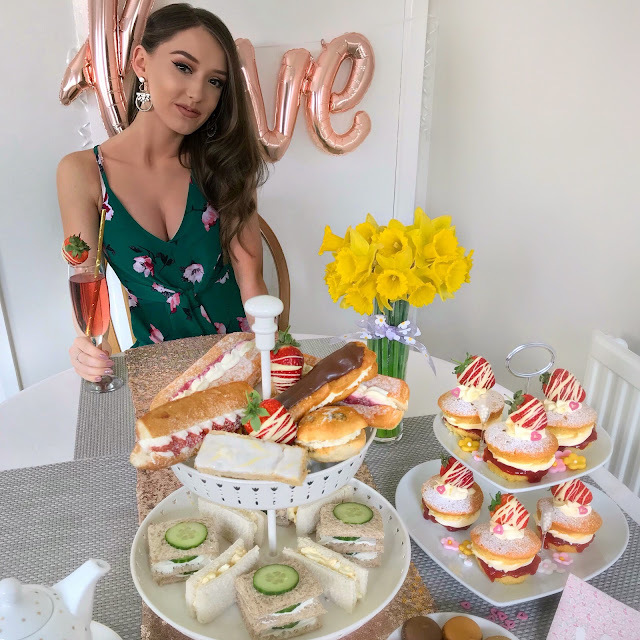 Other words such as stressful and tiring could, of course, be used, but I'd say the word 'nightmare' sums up the mad dash in theshops pretty well- don’t you agree? So when RumChata got in touch and invited me to try their cocktails, you bet that I jumped at the chance, because nothing solves Christmas shopping stress quite like a girl’s night in relaxing with a few different cocktails. I’m a huge fan of rum and of cream liqueurs, and RumChata combines my two favourites drinks into one! Think smooth Caribbean rum, fresh cream, vanilla, cinnamon and a whole host of other secret spices and you’ve got a real taste of paradise! 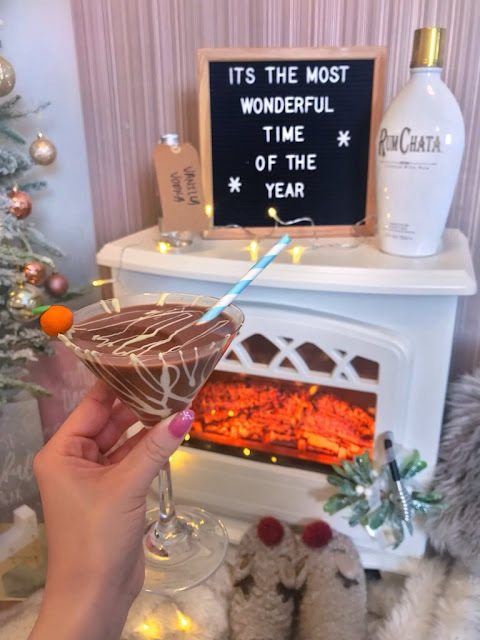 To add that little bit of extra glamour to your glass you'll want to sprinkle your crushed candy canes onto a small plate and then cover the outside rim of a chilled martini glass with white chocolate. Holding the glass by the stem, rotate the rim to coat with the crushed candy canes. Fill a cocktail shaker with ice, RumChata, strawberry vodka, and peppermint extract, and then shake like hell. Strain into your chilled martini glass and garnish with a mini candy cane. Ta-da, you should now have one seriously Christmassy cocktail to impress your friends with the next time they're round- are you Buddy the Elf in disguise? Who knows, let's leave them guessing. Start by drizzling your chosen glass with white chocolate until you’re happy with it, and then pop it in the fridge for around ten minutes to set. (Save the melted white chocolate for later to drizzle over the top of your cocktail). To make the cocktail you’ll want to add all of the alcohol (and the orange extract too) to a cocktail shaker, and yep, you’ve guessed it… shake. Once shaken to your liking, pour into your chocolate glass, and then drizzle the leftover white chocolate over the top of your cocktail. To finish add your fondant orange to garnish. One indulgent chocolatey delight to cosy up by the fire with, made as easy as that. So there we have it, two seriously festive cocktails to relax and enjoy beside the fire. Which one have you got your eye on making?